Over the next few weeks, we’re going to be doing a blog series on licenses. Why, you may ask? It’s true that we already talk about licensing quite a bit, and have certainly made some big strides towards clarifying how all of this works. 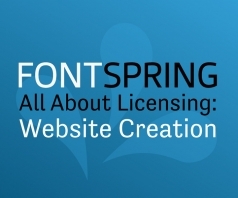 We have a page dedicated to each license, we give customers full license text on each font’s page, and we even include summaries of licenses. However, licensing is still the number one point of confusion and questions for our customers when it comes to fonts. These next few blog posts are written to seek to clarify some of these issues. 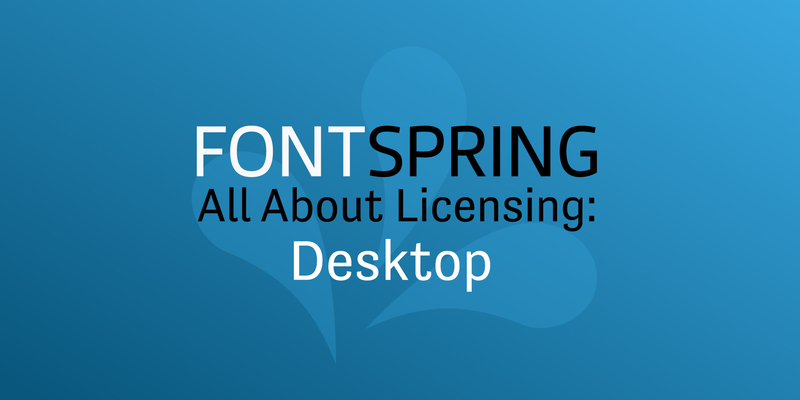 To begin, let’s discuss the most common font type: the desktop license. DISCLAIMER: This information applies to the standard Fontspring desktop license, which most of our foundries use. Most foundries’ desktop licenses allow many of the same things. For example, they all allow logos and print, but please always double check before purchasing. The easiest way to sum up a desktop license is that it’s for all fixed size media. You might be wondering “what does that mean? 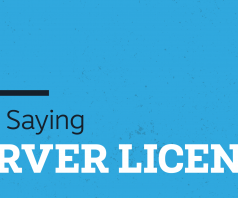 What exactly can you DO with a desktop license?” Let’s dive into this further. First, Logos and images, no matter where they are. This is key. You’d think that if you’re doing any work for a website, a webfont license would be required. However, you simply need a webfont license if you’re EMBEDDING the font into the website’s CSS. This is almost always the distinguishing characteristic. If you’re making a logo, you can insert it in a brochure, put it online, use it in the cover of an ebook, put it in an app, etc. 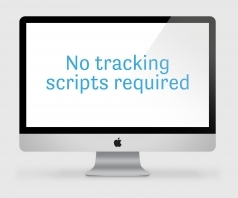 This is ALL included in the desktop license. Secondly, All print. That’s a big one. Doesn’t matter how many books you’re publishing, you’re set. A thousand magazine issues? Fine. A Million Pamphlets? Not a problem. It’s all covered. Thirdly: Broadcast. This includes absolutely anything that has to do with videos. Just as print has no limit, neither does broadcast. Finally: PDF Embedding. If you’re epub embedding, that is an entirely separate ordeal. However, if you are simply putting a font in a PDF, that’s all kosher with the desktop license. Just make sure to double-check that the PDF is read-only. As you can see, the desktop license covers a wide range of uses, which is why it’s most often the starting point for licensing. Over the next couple of weeks, we’ll be continuing this series, with our standard licenses next (web, ebook and app) and our custom licenses after that. We’ll be adding links to those once they’re up.